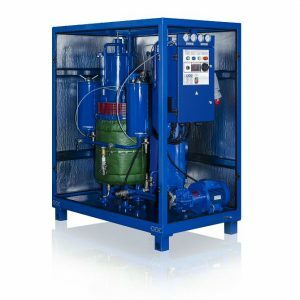 GlobeCore Solution: CMM Oil Purification Plant is designed for thermo-vacuum drying, filtration and removal of solid impurities from dielectric insulating oils with a viscosity of no more than 70 cSt at 50°С. 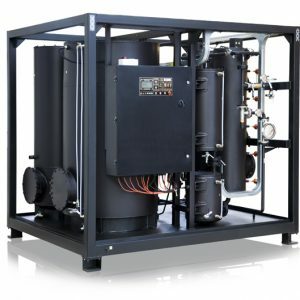 The plant offers purification to class 9 from initial purity class 13 (contaminant content below 0.004%) in multiple passes of the product through the filter section. The Plant is available in different configurations and capacities. Nature of Problem: Insulating paper absorbs and retains moisture due to higher affinity of water to paper than to oil. Moisture in oil-paper insulation can cause electrical transformer failures because (1) it decreases dielectric strength, (2) it accelerates cellulose aging (depolymerization) and (3) it causes emission of gas bubbles at high temperatures. GlobeCore Solution: Vacuum Cold Trap is connected to Electrical Transformer and vacuum pumps bring the pressure down to 26 Pa. Cooling of the evaporator in the low temperature trap to minus 70oC, causes pressure difference of water vapor above the surface of the solid insulation in the transformer tank and in the body of the cold trap. This difference is the driving force of water evacuation. The unit is available in stock. Nature of Problem: The reaction between unstable hydrocarbons in the oil, oxygen and other catalysts such as moisture, with additional factors such as heat, results in accumulation of decay products in the oil (oxidation by-products). Once oil oxidation starts, the oxidation products themselves act as catalysts to accelerate the oxidation reaction. GlobeCore Solution: CMM-R and UVR units are designed for Complete Oil Restoration (of dielectric strength and chemical composition). The main operating principle of those units is percolation of oil through a stable sorbent layer. The CMM-R plant operates with Fuller’s earth and the UVR unit uses a special GlobeCore sorbent. All together, the systems remove acids, water and contaminants from insulating oil and insulating paper/windings of an electrical transformer. Those units are very Environmentally Friendly, as exhausted sorbent can be reactivated and used again in up to 300 cycles. 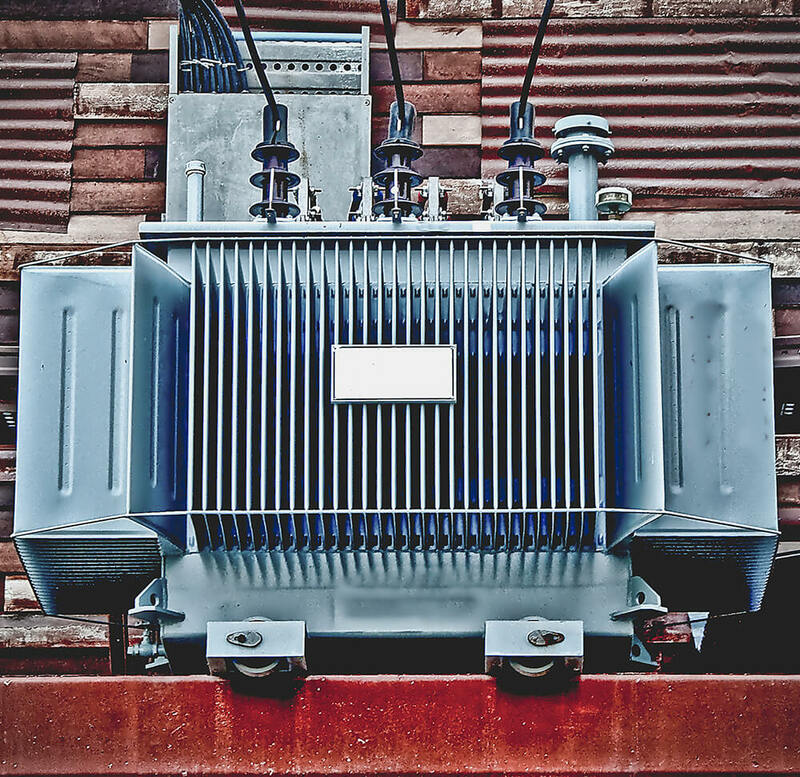 Nature of Problem: During its lifetime, the transformer generates decomposition gases, essentially from the organic insulation, under the influence of various stresses, both normal and abnormal, which could lead to failure if ignored. 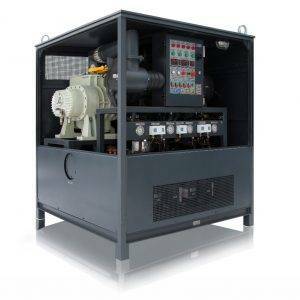 GlobeCore Solution: The UVM unit is designed for degassing, drying, removal of solid particles and heating of transformer oil used in power transformers up to 1150V. 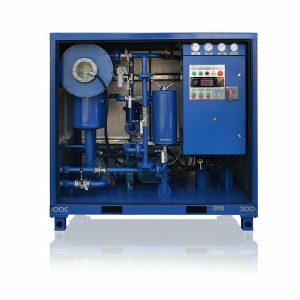 The UVM unit is available in different design configurations, Zeolite Filtration Section CP-260 is available as an option.